Several I’m A Celebrity campmates ‘could face jail’ over their controversial behaviour in the jungle. 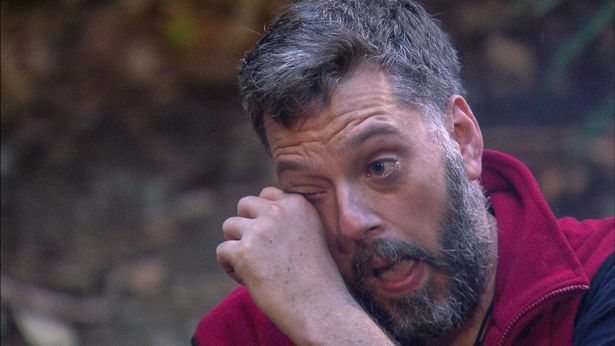 Contestants boxer Amir Khan, soap star Jamie Lomas and former footballer Dennis Wise have been accused of bullying fellow campmate TalkRADIO DJ Iain Lee. Over the past week the trio have appeared to gang up on Lee, making a series of nasty comments towards the broadcaster that has left him visibly upset and disturbing viewers. If this behaviour took place online their actions could lead to a prison sentence, an anti-bullying charity has claimed. 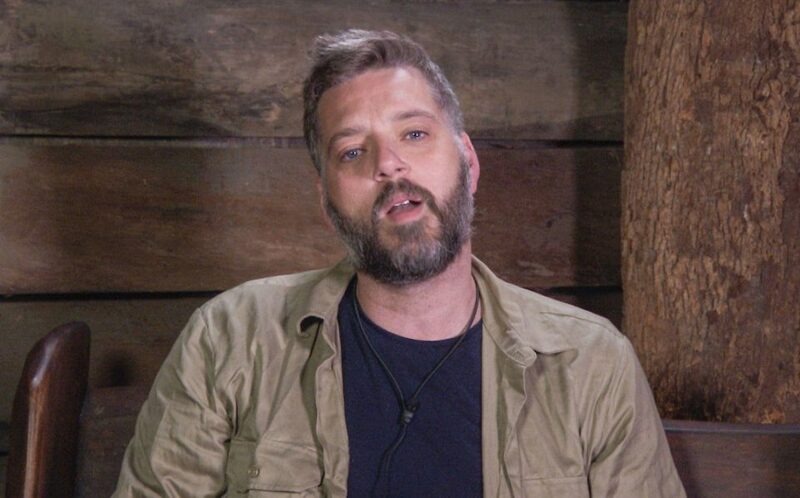 Only two nights ago Wise could be seen telling Lee that he has ‘a problem’ with him doing a challenge as they couldn’t risk the I’m A Celebrity campmates going hungry if he failed to get the stars. Well Iain, the problem is you’ve gone a couple of times and you’ve come back with nothing, so that causes me a slight issue. I get that but you’ve also said ‘get me out of here’ twice; out of the three you’ve done you failed. If you come back with nothing everyone will be upset. Last night saw Wise voted out by the public as they gave their support to Lee. Khan and Lomas remain in the camp despite their nasty remarks aimed at the DJ. On a serious note, when you came in you did f*** a lot of things up. Remember you came in and you bossed us all around, you split the camp up? Now according to a leading anti-bullying charity, the I’m A Celebrity trio could be jailed if their bullying and comments towards Lee had happened online. Head of the National Bullying Helpline Christine Pratt has claimed that they could all face a prison sentence because it has led to Lee being distress. Bullying is very often about perception. Collusion, mobbing, exclusion and negative and hurtful comments is, simply, bullying. It is outlawed in the workplace. If what is happening in the jungle was occurring online ie: cyberbullying and it was seemed to be both serious and causing distress, it might carry a prison sentence under the Malicious Communications Act, part of The Harassment Act. Pratt also added that the charity has recently seen an increase in calls which she believes is people recognising that they are going through a similar thing to Lee. Viewers will liken what they see on TV to something occurring in their personal lives or in their workplace. To suggest it is not bullying is ridiculous. If it was happening to your child you would not hesitate to call it bullying. It will certainly be interesting to see how the campmates respond to these claims when they are out of the jungle.